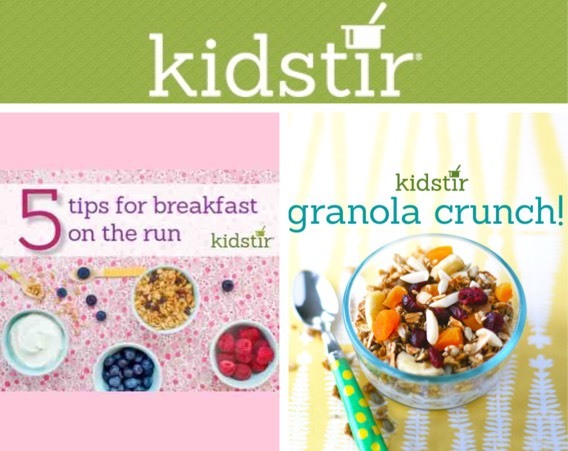 Need a quick idea to get your kids to eat the most important meal of the day? Check out our blog with 5 tips for breakfast on the run. Try a breakfast sundae, avocado toasts, and more good, fresh (and fast!) food. 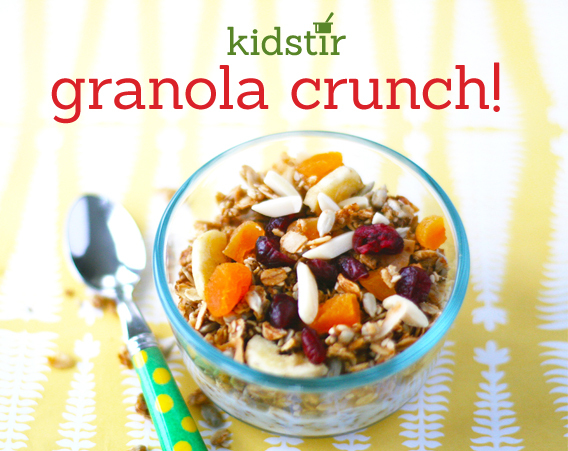 Skip the sugary store-bought cereal—and try our Granola Crunch instead. It’s made with whole foods from the bulk bin area of grocery stores. Bake up a batch with the kids this weekend and enjoy it all week! Wake up and shake up your mornings! 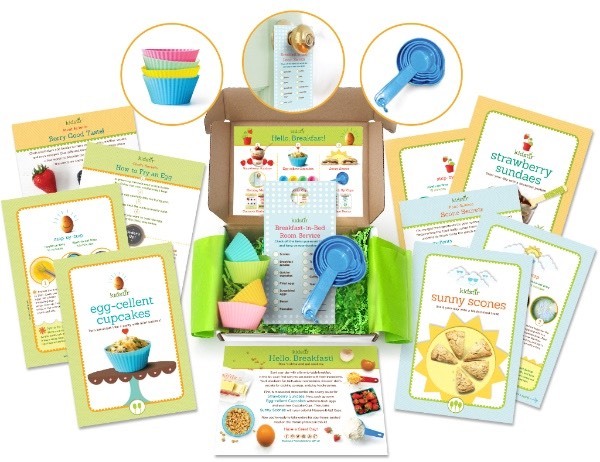 Our Hello, Breakfast kit is packed with fun and healthy recipes to start your day right. Get cooking with your kit – and share your pics with us. If you haven’t yet subscribed, join now to kick off your membership with this yummy kit, only available for one more week this year! Previous post: Kids: Happy Mom’s Day!